And for the same reason i wouldn't get to hung up if it was saying snow and blizzard conditions works both ways until the models are showing me snow at reliable time frame the rollercoaster party goes on. Sunday will be cold across the UK, but for many it will be dry; brightest in the southeast. 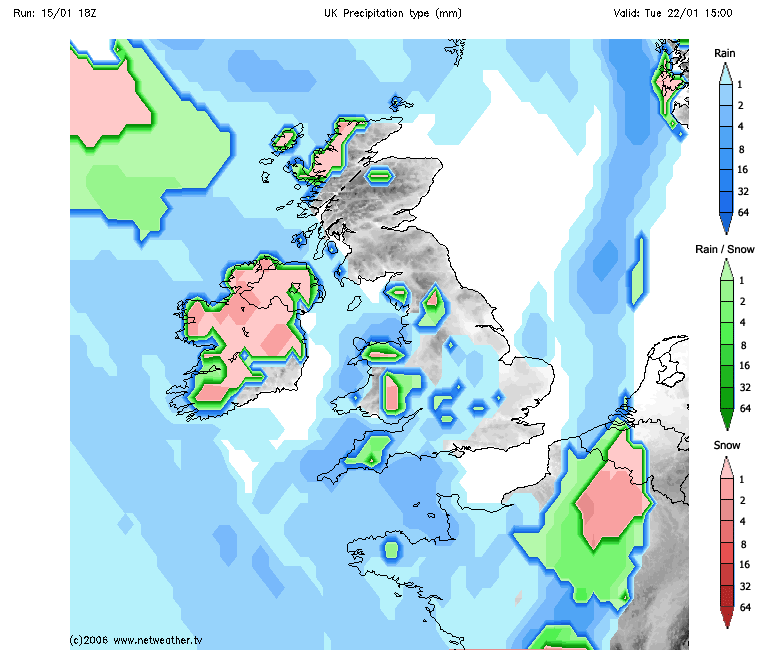 Some light rain or sleet is possible in the southwest at first; then a band of rain, sleet and snow is likely to spread across the northwest later, moving erratically southeast. Overnight frost and freezing fog patches are likely overnight into Monday. 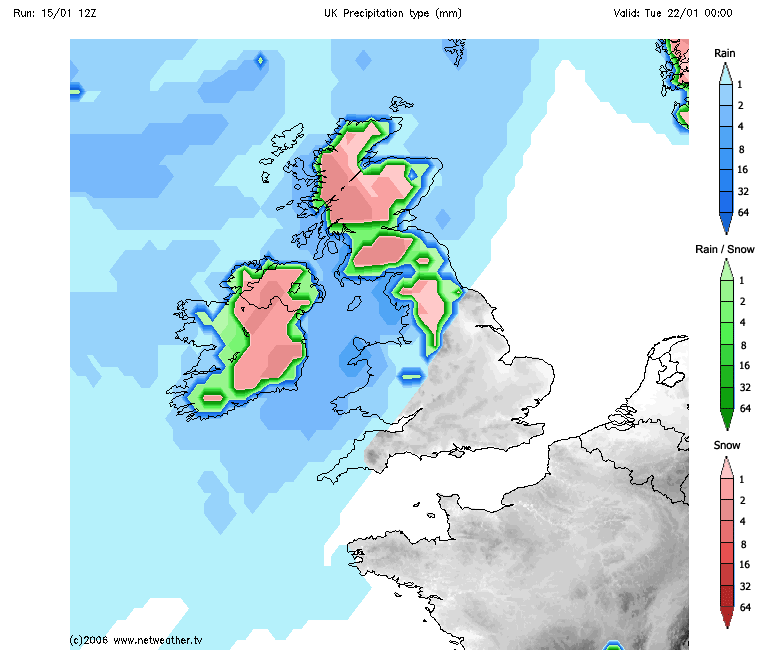 Cold weather is likely to continue through mid-week, remaining unsettled and at times windy with fronts spreading southeast across the UK bringing rain, sleet and snow. Snow is most likely over north and eastern areas and over high ground. 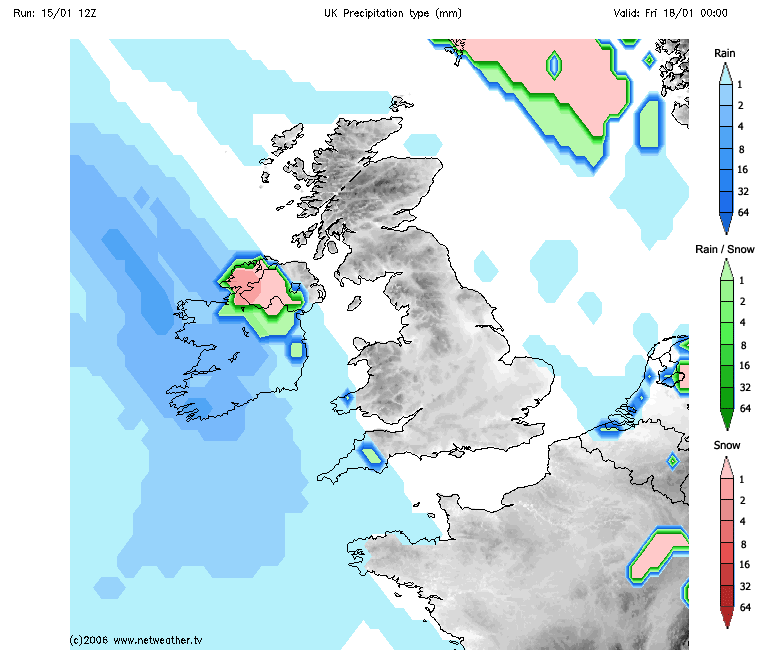 Similar cold conditions are likely to remain in place until the end of the period, interspersed with brighter showery spells, although these could also be wintry. Overnight frosts will remain likely. Cold but changeable conditions will be in place at the start of the extended outlook with spells of strong winds and rain, turning to snow at times. Overnight frosts are likely and snow, mainly over higher ground in the north, but with an increased risk to lower levels. The details of any disruptive snow remains uncertain. Milder, wetter interludes are possible, most likely in the south but with these comes an increased risk of snow and ice further north. Honestly do not get the over the top reactions. It's not like there going for a mild Atlantic dominated pattern and it's pretty much the same as yesterday just different wording. Cold and snow is used throughout. The outlook accuracy is always poor imo, changes alot because accuracy out to 30 days is poor. We will see. 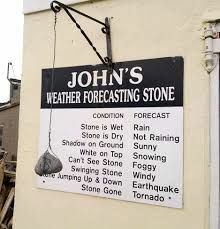 Rain sleet or snow it is. That’s for sure. No drearyness allowed. Chins up !! Totally agree with this statement. GFS has been better than other models as it’s constantly shown up dross while the others have been showing great charts then the nearer it gets its back to day ten again. I don’t understand why it’s getting slated as it’s vern nearer the mark. 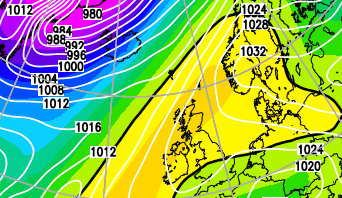 Ecm sticks to its guns interesting. ECM mean supporters the op and i support a 2nd referendum brexit is suicide for the economy. Yes, they did. We have rules on no politics discussion so any posts on such matters will go without warning. I wasn't aware of that reef, apologies. 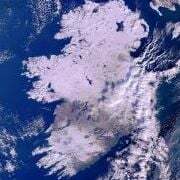 Níl aon cuileoga ar tú, sceire? 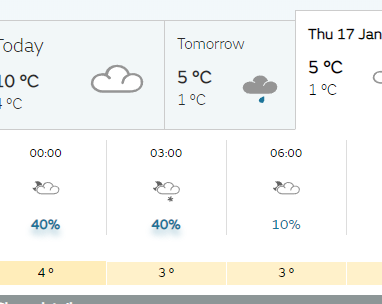 So are we more positive about cold next week again? Was never not positive, and if it changes in the morning I would still be positive. You can't look at single ops in isolation, look at 4 or more side by side identify what's different in the early time frame that takes them down the different paths and make a call referencing the back ground signals that have always remained positive. IMO that prevents these hourly knee jerk reactions. The dismissive comments regarding impacts of SSWs on the weather patterns are just plain wrong. No one has ever said it 100% means cold and snow, but what it does do is break up the traditional normal patterns and then it's just luck if we end up doing well. Anyway anything coming from the East is good for me generally (IMBY sorry). I don't think there should be any negativity at all. Its at least returning to something chilly and well, normal, for this time of year. That'll shock the daffodils back into the ground. Lupins too. Go away, its too early! !